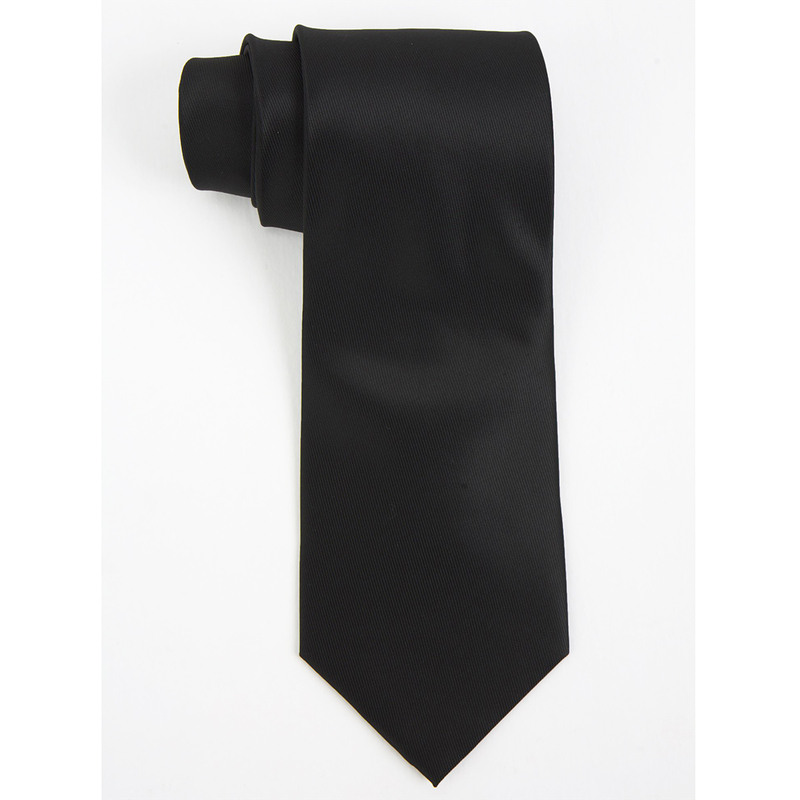 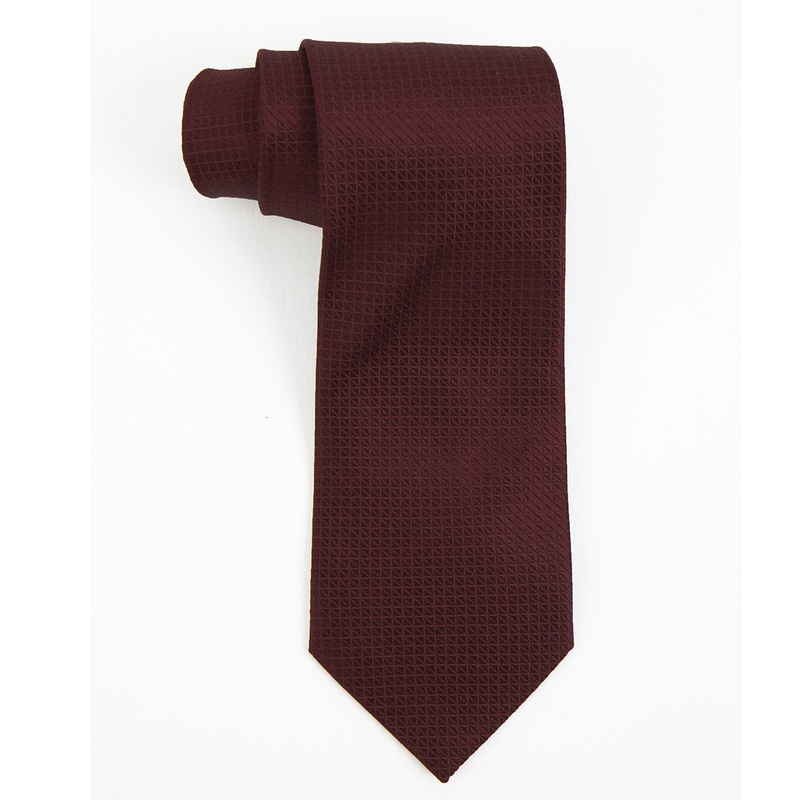 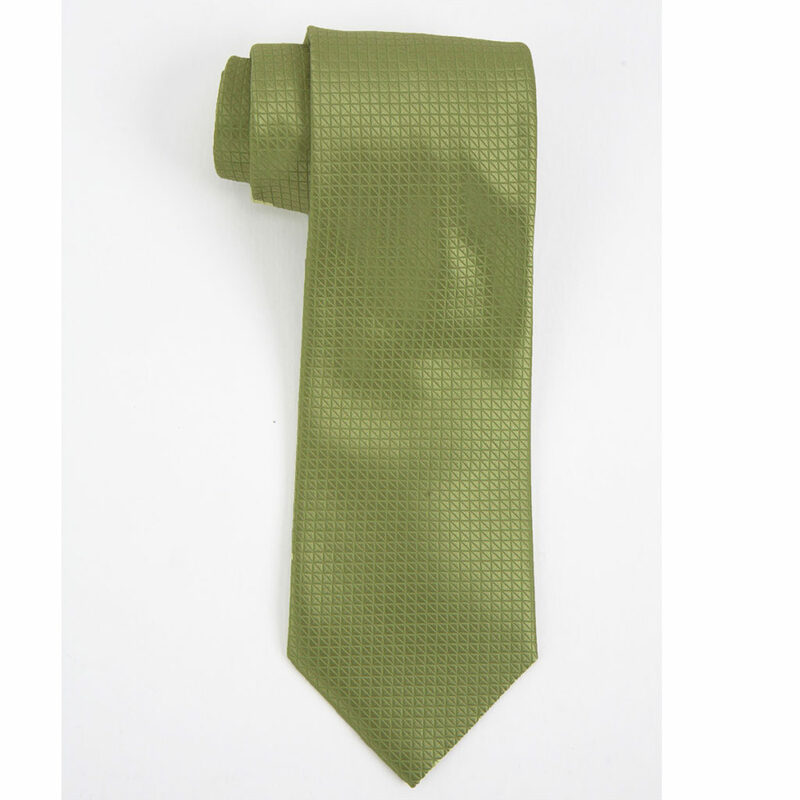 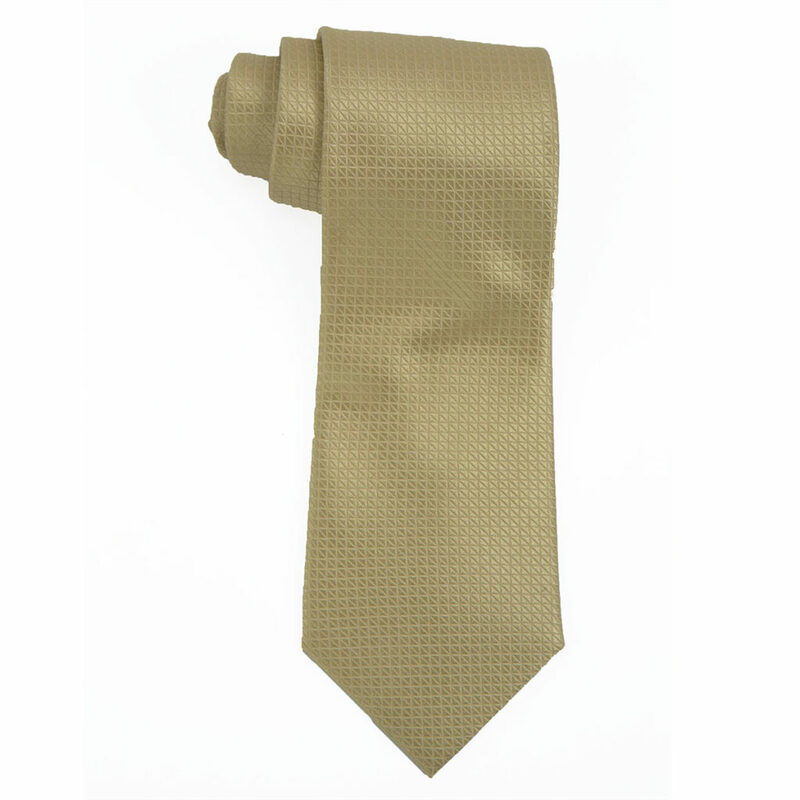 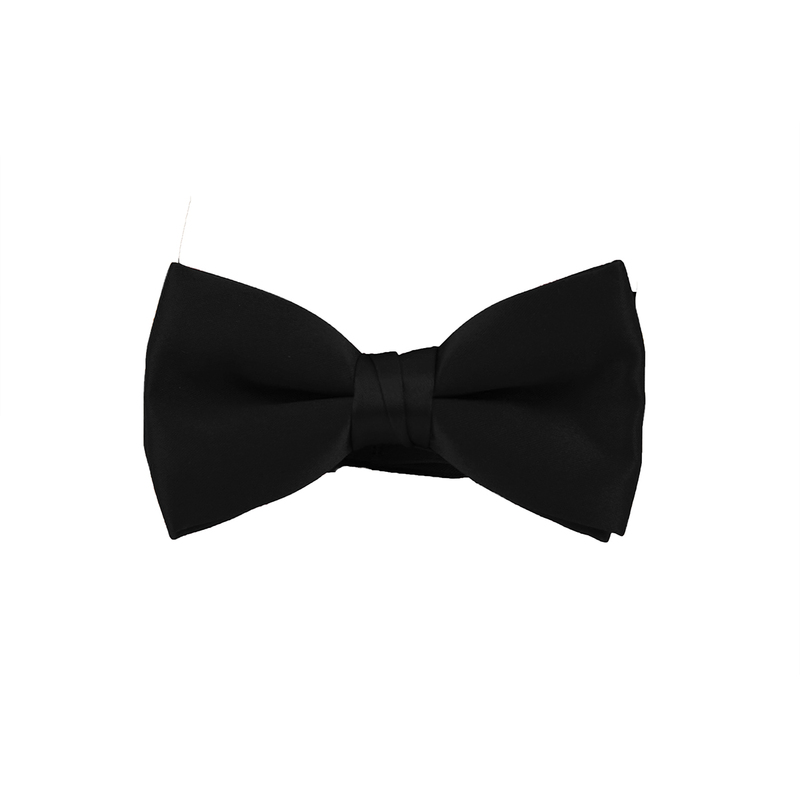 Our men's 100% polyester tie is 3 1/2″ in width, stain & water repellent and features a sophisticated dobby texture. 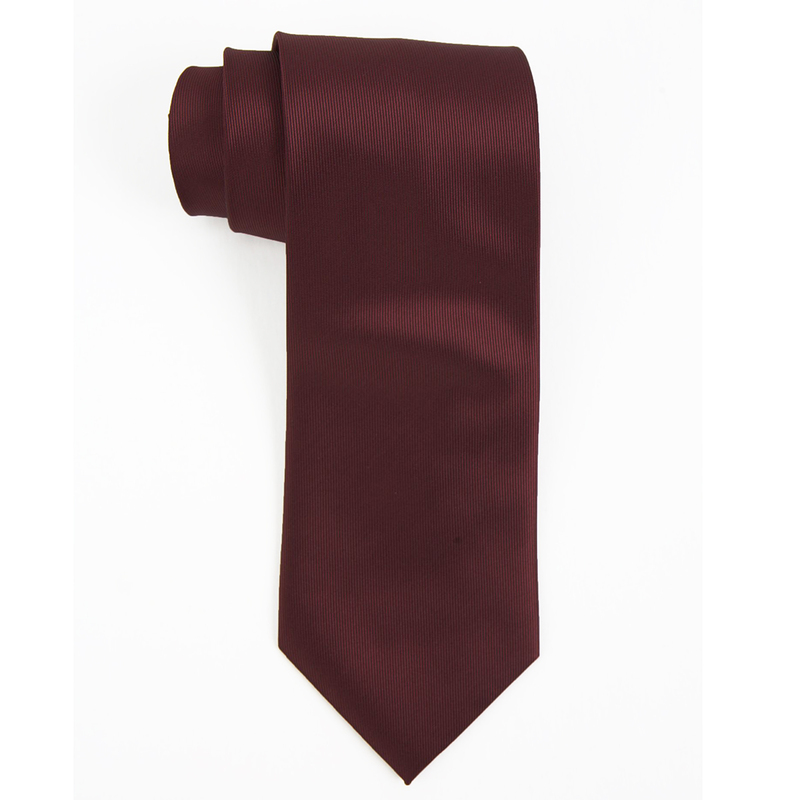 Available in navy, burgundy, black, lime, and yellow. 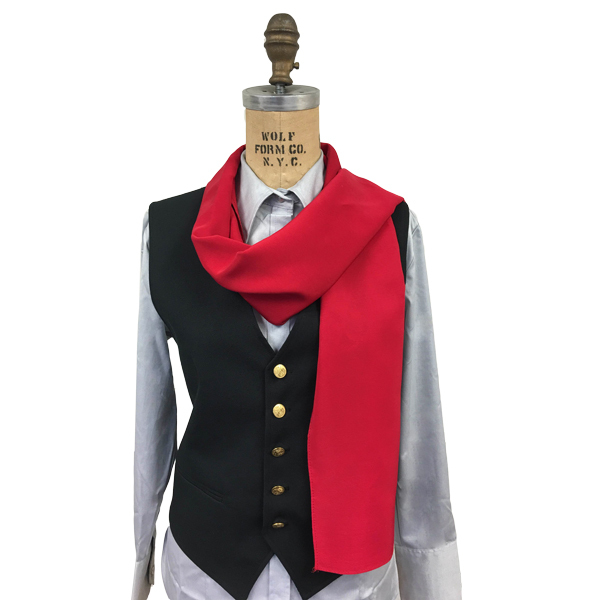 Woman's matching neckwear is available.